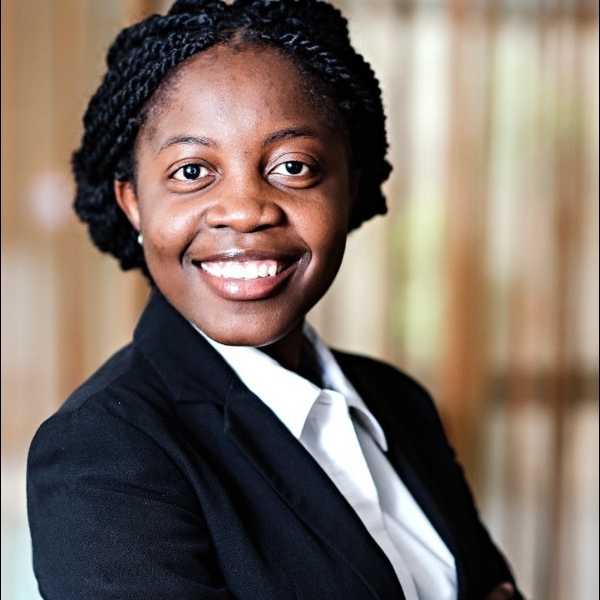 She graduated with Baccalareus Juris (B.Juris) in 2013 and Bachelor of Laws (LLB) (Hons) in 2015 from the University of Namibia. She joined the law firm in January 2015 as a Candidate Legal Practitioner. She was admitted as a Legal Practitioner of the High Court of Namibia on 01 July 2016. Since joining the firm, she has cemented her knowledge in various legal fields and is committed to rendering a service of excellence in areas of Civil litigation, family law, labour law and commercial law.